A common question I encounter both in online forums and in face-to-face training courses is how users can have Excel “lookup” an answer for them based on data in a table or cell. 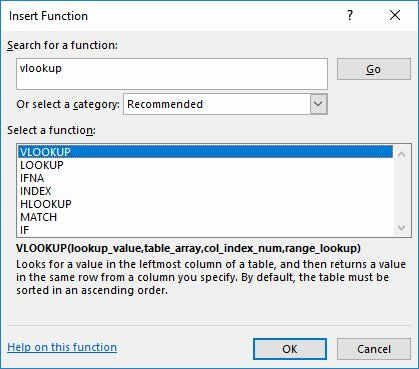 Many people would have heard about the VLOOKUP and HLOOKUP functions in Excel but I often find that those who have tried to use the lookup functions have encountered simple issues which have discouraged them from pursuing the use of this function. 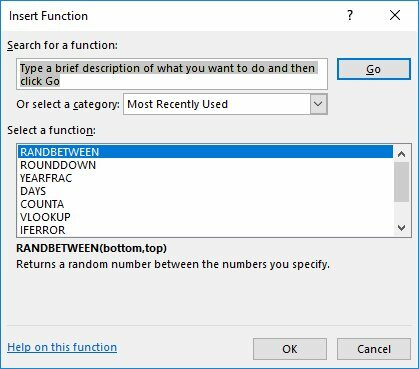 The Lookup function is a fantastic time saver and is a great way of showcasing exactly how Microsoft Excel can “do the work for you”. 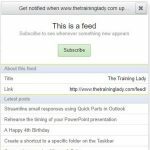 For those who have not heard of the lookup function, this post will provide you with a great introduction to these two functions and how they can be used to save time. 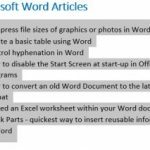 An important aspect of understanding any function in Excel is the ability to identify the parameters or syntax required. Lookup_Value The lookup value is the cell reference containing the value you wish to lookup. 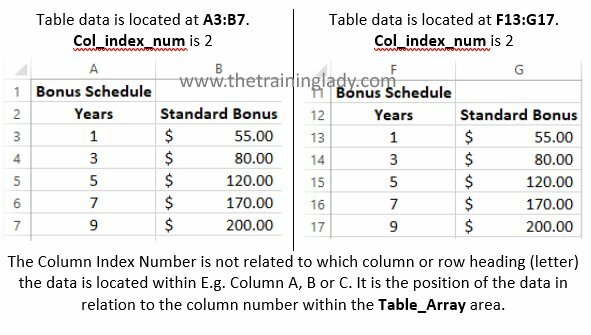 Table_Array The table_array is the location of the data containing the answer you wish to lookup. Col_Index_Number The col_index_number is the column number within the table where the answer is being returned from. 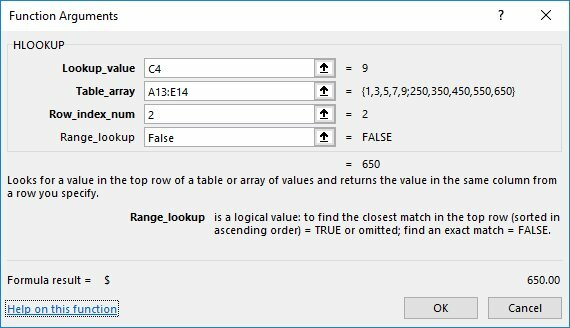 Range_Lookup The range_lookup tells Excel to find the closest match, rather than looking for exact matches. From the sample above you can see our Bonus Schedule table is displayed in cells A14:B22. TIP: In a real-world scenario I would recommend having your table of data on a separate worksheet, separate from the data you wish to lookup. 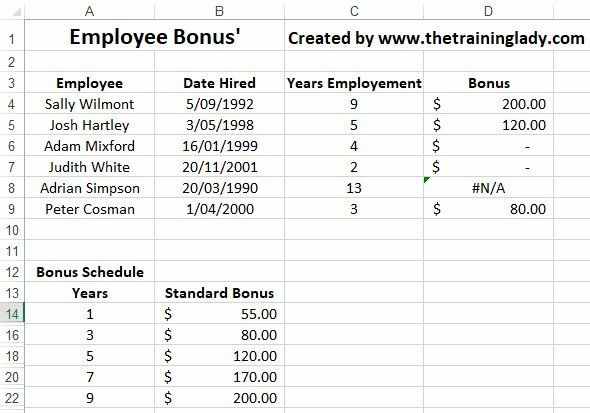 In this example we will use a Vlookup to have Excel find the bonus amount each employee will receive based on their years of employment. Because we will be using AutoFill to copy this function to other cells, place your cursor within the A14 reference and press F4 on the keyboard once to make the reference “Absolute”. Repeat for the B22 reference. Now move your cursor to the range_lookup field. This field determines if you want Excel to find you the closest match or an exact match. 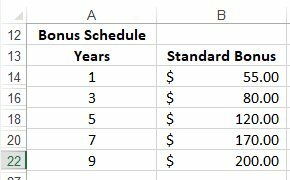 Info: You will notice in our table_array that only the years where an employee will receive a bonus are listed. Year 2, 4, 6 and 8 are not listed in the table as employees do not receive a bonus in these years. 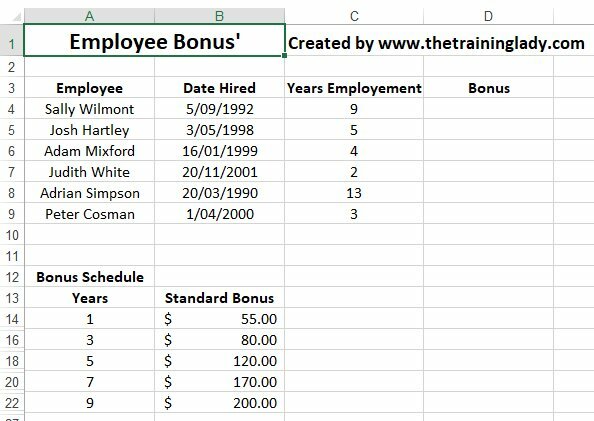 If you leave the range_lookup field empty, Excel will find the nearest match, meaning that employees who have been employed for 2, 4, 6 and 8 years will still receive a bonus when they should not. To avoid this issue you can use the range_lookup field to tell Excel to find only an Exact match. There is no need to repeat the process to create the lookup function again. Use the AutoFill feature to copy the formula to other cells. 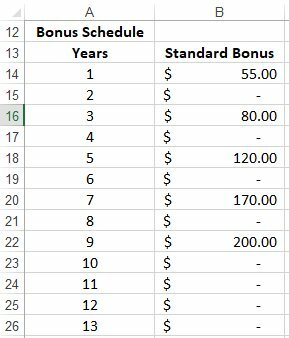 Because we used absolute cell referencing (the dollar $ symbol in the cell references for the bonus schedule table), we can AutoFill this and our answers will be accurate for all employees. It is worthwhile having a go at a few of the examples yourself so that you get more than one practice using the Vlookup function – remember practice makes perfect! You spot them too? The #N/A error for cell D8 is in fact Excel telling you that there was not an exact match for those particular values. The value being looked up is 13 years of employment, our Bonus Schedule table only goes up to 9 years of employment, therefore, Excel has responded with an error message. A common question I hear is: “I don’t want errors on my spreadsheet, how can I make this look better?”. Here is my tip to fix this and make your spreadsheet look better. If you do not wish to have these additional years displayed, hide the rows and leave only the rows with value amounts displayed. You can see below that rows 15, 17, 19, 21, 23-26 are hidden on the worksheet. 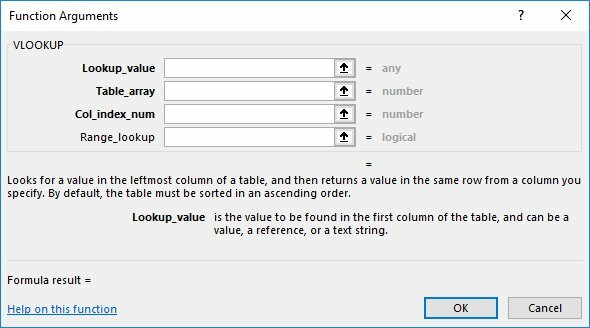 You have now completed a basic lookup function in Excel. 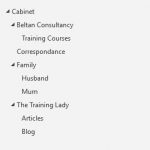 I hope this gives you an introduction to the Lookup function and how it can provide time-saving benefits. 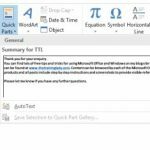 Be sure to check out other great articles covering how to use Concatenate to join text together, and an Introduction to Functions in Microsoft Excel.